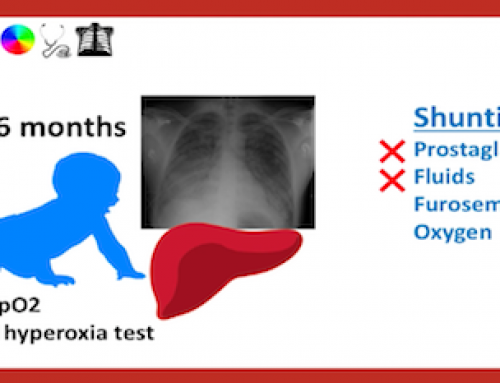 Review diagnostic pearls for DKA. 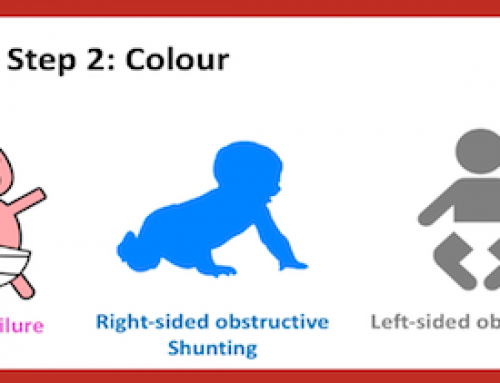 Review definition and classification of DKA in pediatrics. 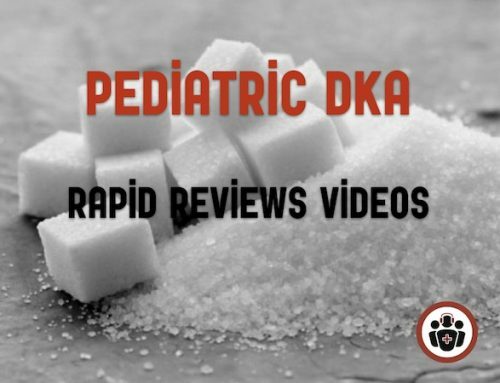 Review general approach to pediatric DKA management. Our Rapid Reviews Videos team is: Patrick Gilbride, Eileen Cheung, Nick Clarridge, and Taryn Lloyd.